TSMC announced today that it has completed the release of its 5-nanometer chip design infrastructure, which means that the chipmaker will begin to get going on everything once the 5nm process in mass production, as in the past, we should expect the chip that uses 5-nm process to be named A14 and will appear on the 2020 iPhones. As TSMC continues to advance process improvements, coupled with Apple's industry-leading mobile chip design, it's safe to conclude that future iPhone performance, battery life, and thermal management will enhance further. For compersion, the A10 Fusion chip uses a 16-nanometer process, the A11 Bionic chip employ a 10-nanometer process, while the A12 Bionic chip is based on a 7-nm process.  The A13 chip on the 2019 iPhones is believed to use the 7 nm+ process, and with more transistors, as Apple did add more of that on 2018 iPad Pro models without shrinking the size. 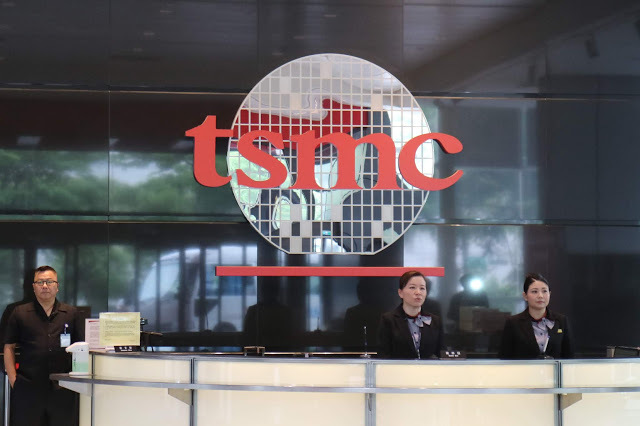 TSMC's 5nm process has entered the initial stage of risk production, as the Taiwan-based Semiconductor manufacturing company plans to invest US$25 billion to expand the mass production by 2020. Since 2016, TSMC has been the sole supplier of Apple A-series chips.